How can we use LaTeX macros within a Markdown environment? 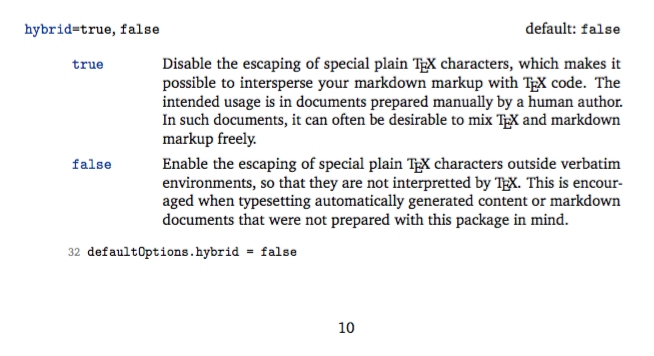 I write comprehensive documentation in LaTeX and use the markdown package for quick writing and to get easily readable source code. Markdown simplifies writing. But how can I still use LaTeX macros within Markdown text? I did not yet find a way in the markdown manual or in markdown.lua to disable rendering the backslash and to let macros be expanded. Do you know a way? Not the answer you're looking for? 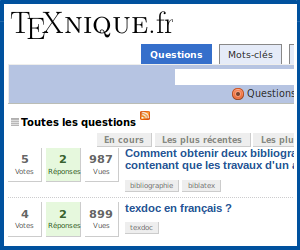 Browse other questions tagged macros markdown or ask your own question.